On the 10th of April, The Romanian Cultural Institute held a collective book launch at Gower Street Waterstones as part of its series of events for the London Book Fair. As Tolstoy tells us, spring is the season of plans and projects, and we writers and readers have been pleased to welcome the publications that have appeared this spring in unison with the cherry blossoms. The London Book Fair remains an island of cosmopolitanism, and the eclectic selection of books launched at this event attests to the spirit of literature formed at the intersection of cultures. In the same ethos, we exhibitors in the London Book Fair shared a common topic of discussion: to increase the quantity of translated literature published and sold in the U.K. 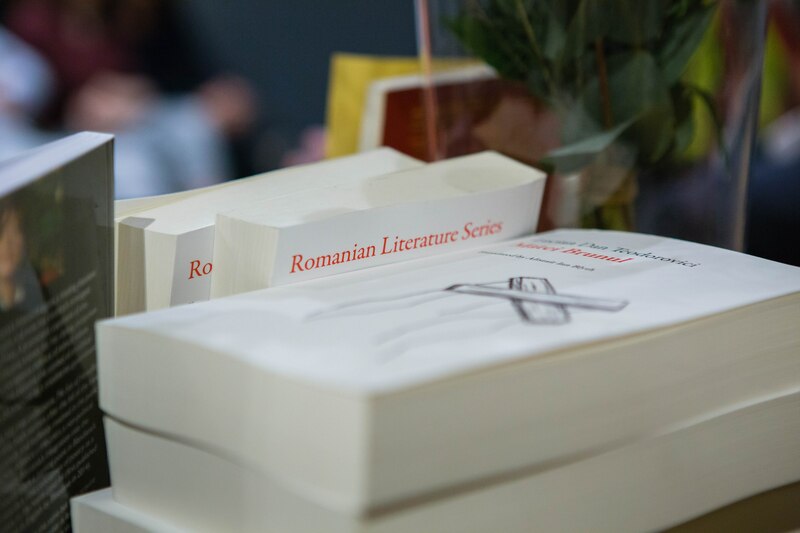 The launch was centered on Romanian Literature as World Literature, an intriguing and long-overdue addition to the Comparative Literature corpus. Published by Bloomsbury Academic and edited by Mircea Martin, Christian Moraru and Andrei Terian, the volume considers past and present Romanian literature through the lens of the dominant comparative current of the last two decades. World literature is the latest metamorphosis of Comparative Literature, Moraru tells us, and with a growing comparative scope that characterizes contemporary criticism, national literatures must be re-examined in the future. Should this surprise us in an era of unprecedented globalization, both digital and physical? 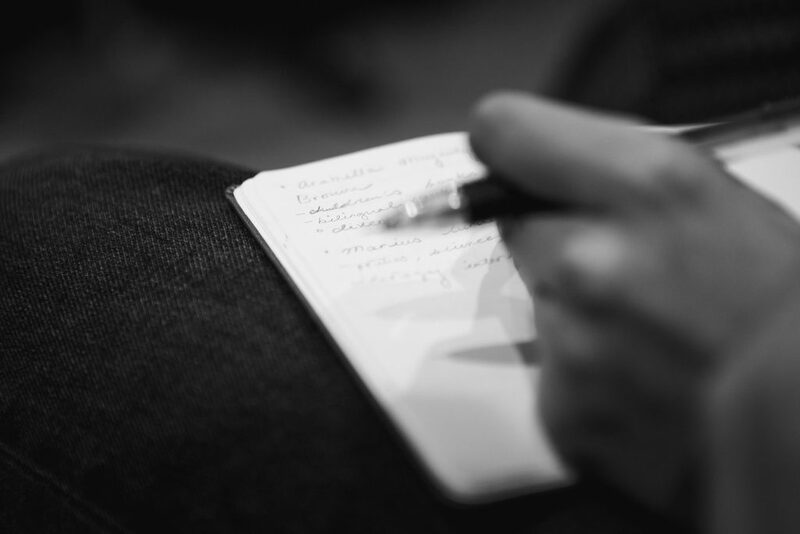 According to Professor Terian, the sixteen authors that contributed to the assortment agree on a collective manifesto that he described as a ‘change in perspective’, which sounds intriguing enough in itself as an independent document. Literary critic Ion Bogdan Lefter encouraged us to consider the particularity that might make this book significant: in examining the literature produced in the (very harsh) last decades of communism, there is also a debate at play on what Postmodernism means in this premise, amplified by the mentality-altering shift from Francophone to Anglophone culture in Romania. This introduction sufficed in invoking a string of questions in my mind, as a student of Comparative Literature for three intense years. How does contemporary Romanian literature compare to and differ from its Anglo-Saxon counterpart, for instance? In the context of Comparative Literature, I wonder what happened to literature in Romania without the presence of the literary theory that has so predominated the Anglo-Saxon sphere. How did the trends that preceded ideas of World Literature and that dominated Western Criticism for decades express themselves in the unique political conditions of 20th century Romania, if they did at all? I’m intrigued by this book and will be interested in discovering specific methodological perspectives with these considerations in view, and how those will be addressed in the study of Romania: the political underdog, but a very unique underdog with a singular political history and a rich literary history. A series of other books, of varied genres, were presented with the same occasion. Magda Cârneci, a renowned poet from the Postmodern 80’s generation to this day, presented the English-language translation of a volume characteristic of those last communist days, entitled A Deafening Silence (Shearsman Books, 2017). She enriched the evening with an intense, charged reading of a poem as in similar London events in the past, something that has never failed to leave me breathless as long as I’ve been familiar with her work. Arabella McIntyre Brown lives in a village in the Carpathian Mountains and writes children’s books in Romanian – children, according to her, are the best critics, both honest and generous. Her two very popular books are now available in English are Floss, the Lost Puppy and Dragons over London (Booklet Fiction, 2017). Marius Turda presented Historicizing Race, in which a modern holistic study of eugenics is consider, where politics, science, medicine, and ideology intersect. The book is not necessarily for specialists, but one that aims to equip the general public. Turda concluded with a point that seemed in alliance with the event as a whole: the goal, in 2018, is to redefine cohesion and solidarity. Other publications presented by Professor Lefter, were Matei Călinescu’s The Life and Opinions of Zacharias Lichter (New York Review Books, 2018), a singular novel whose protagonist seems to lie somewhere between the Underground Man and Puck, the widely acclaimed Ana Blandiana’s The Sun of Hereafter. Ebb of the Senses (Bloodaxe, 2017), a sensitive collection of poems that, rife with sea symbols, address the personal and the national, and Lucian Dan Teodorovici’s Matei Brunul (Dalkey Archive Press, 2018), a subtle psychological sketch of the relationship between a puppeteer and a policeman in the darkest period of communist surveillance. Andreea Iulia Scridon is a writer and translator studying at Kings. She blogs at My Naked Hand.